We gladly deliver small quantities like single foils. If you would like to buy zirconium or find out our current price please contact us. 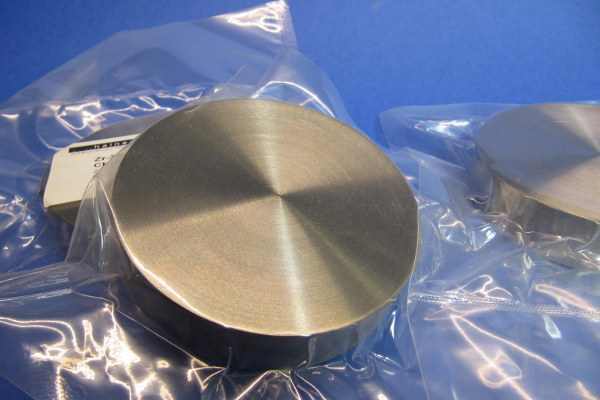 Zirconium is the most important zirconium- and hafnium ore. Zirconium oxide has a melting point of about 3000 °C and is used for the production of crucibles and abrasion-resistant materials like for example implant abutments and tooth crowns/ bridge frameworks. 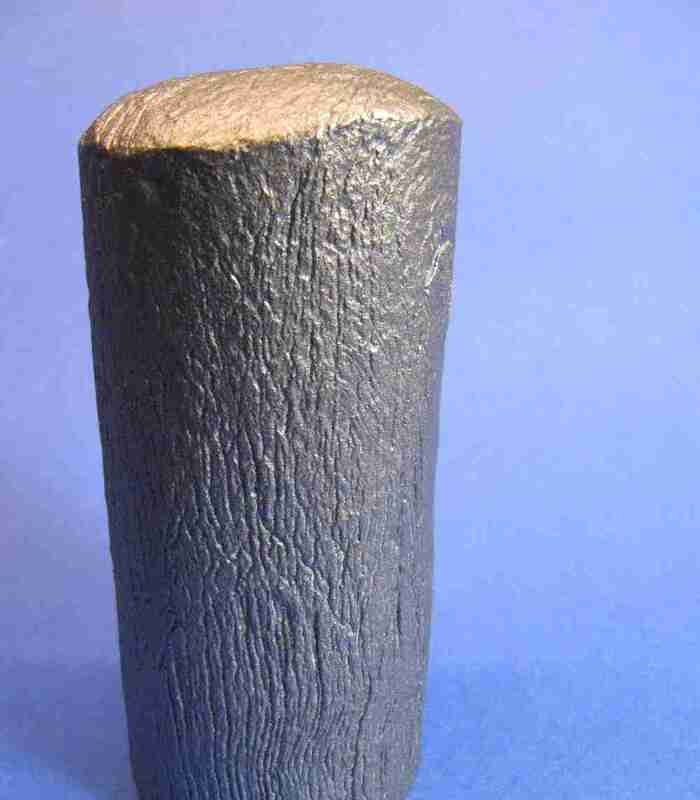 Zirconium itself is for instance used in nuclear reactors. The most important deposits are heavy mineral placers in which zirconium occasionally occurs petrogenically in individual layers. Zirkon ist das wichtigste Zirkonium- und Hafniumerz. Zirkoniumoxid hat einen Schmelzpunkt von ungefähr 3000 °C und wird verwendet für abriebfeste Materialien die zum Beispiel in Implantaten verwendung finden. 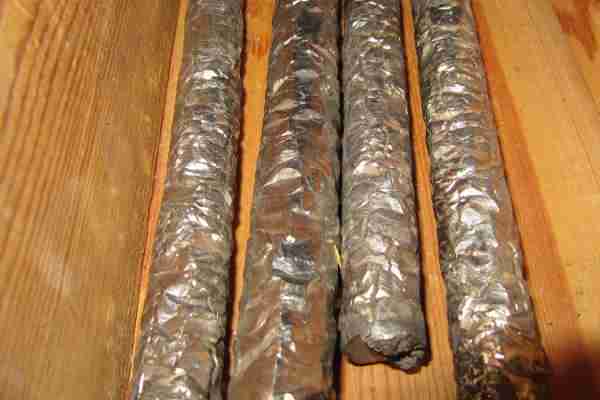 Zirconium-rich placer deposits are mined in India, the USA, Australia, Sri Lanka or South Africa. Due to the high dispersion of 0.038 larger zircon specimens are appreciated as gemstones. By heat treatment the colour of brown or cloudy zircons can be changed. Depending on the added heat colourless, blue or golden yellow crystals are produced. Zirconium glass serves as sealing material for the storage of radioactive waste. According to current research results these containers withstand the radiation for about 2000 years. However, scientists in the team of Ian Farnan of the British University of Cambride found out in an experiment that the expected resistance of zirconium to plutonium amounts to 239, more likely to 210 years. The important zirconium containing mineral zircon is known as gemstone already since antiquity. Zirconium as an element was discovered and named after a Ceylonese sample of the mineral zircon by Martin Heinrich Klaproth in 1789. 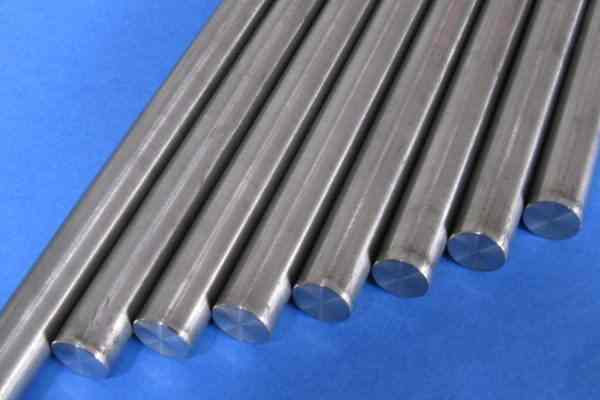 The metal was first isolated by Jöns Jakob Berzelius in 1824. However, the correct atomic mass could only be ascertained in 1924 as, in addition to irregularities in the conduct of the experiments, it was not known that zirconium always contains small quantities of hafnium. Without this information the measurements always resulted in a slightly too high atomic mass. The first practical use of zirconium was as smokeless flash powder.